You have been cheated on by Razor and now you have to get your car back. Cruise the streets of Rockport City. 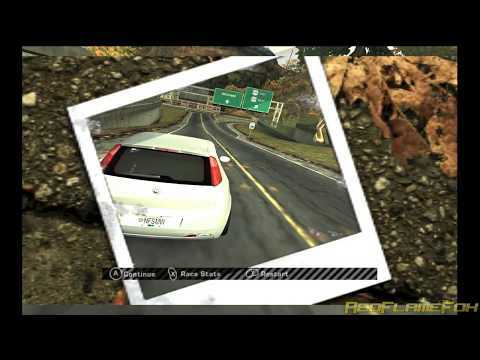 Get cops on your tail and defeat blacklist racers. Give everything what it takes and get the BMW m3 gtr back. Now you can add videos, screenshots, or other images (cover scans, disc scans, etc.) 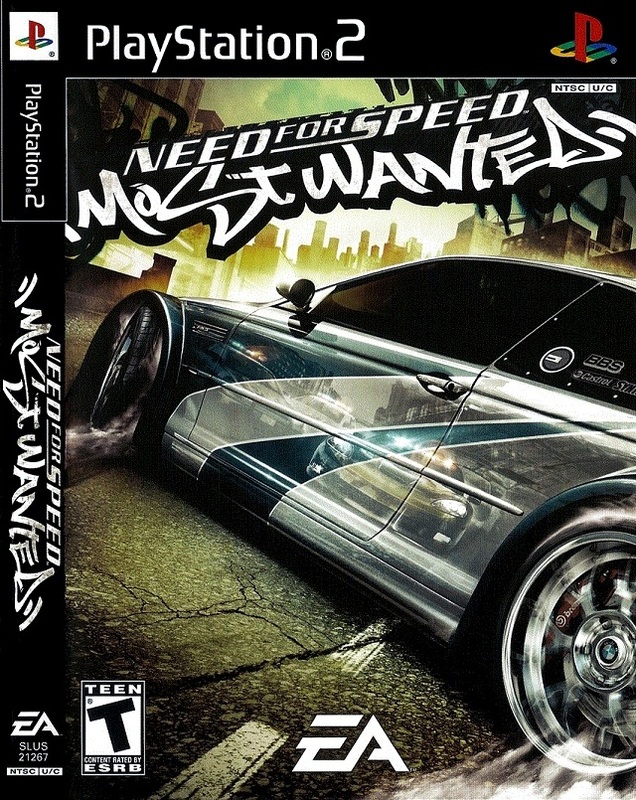 for Need for Speed - Most Wanted (USA) (v1.01) to Emuparadise. Do it now!